August 20 | Special K Marshmallow Chocolate Chip Cookies. August 21 | The leaves are changing on Pearl Street! August 22 | But summer doesn't seem to be over yet. August 23 | Set up a new bar cart by the front door. 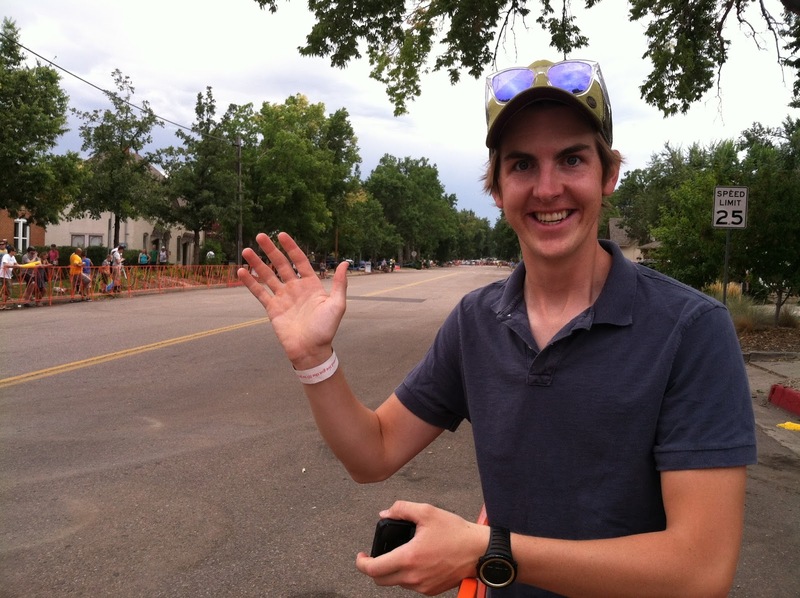 August 24 | Waiting 300 meters from the finish of Stage 6 of the USA Pro Challenge (in Fort Collins). August 25 | Placing gear. Those cookies look yummy. When is that recipe coming?